Carpet cleaners should only be hired to clean your rugs if they are taking them to a full submersion rug washing facility. Carpet cleaning chemical are designed for use on nylon carpet and are much too harsh to be used on wool without damage. 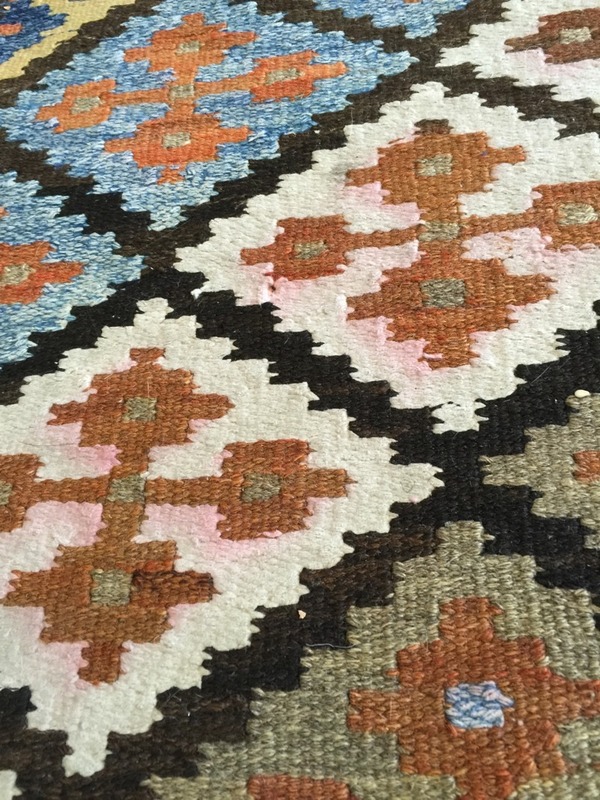 They will leave the rug dry and crusty because carpet cleaning detergent strips all the natural oils from wool. There is also a huge risk that carpet cleaning detergent will cause the dyes in a rug to bleed and run leaving the rug destroyed. 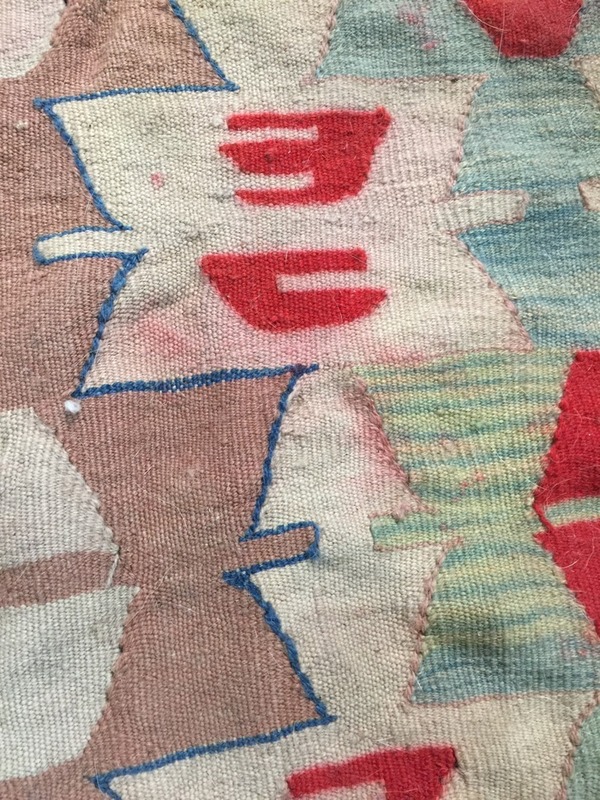 People often bring in their rugs to us after a carpet cleaner has ruined them and ask if we can fix the damage. Sometimes we can fix it and sometimes not. Fixing these types of the issues can be very expensive and is best avoided in the first place.